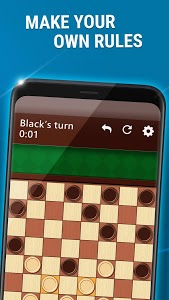 If you were born prior to the smartphone revolution, you’ve probably spent some time playing this classic game! 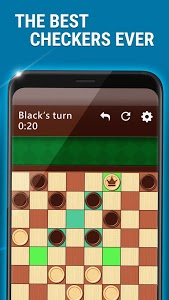 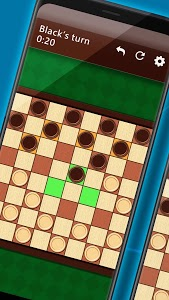 Checkers is a free game that will let you play the epic board game anywhere you want, giving you that competitive quick fix you’re looking for. 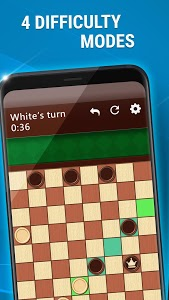 Hopefully that covers your favorite rules, but if you want to make this famous strategy game truly your own, you can customize it to your liking in the settings! 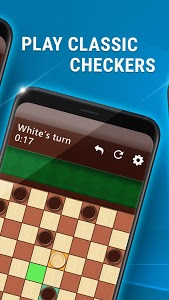 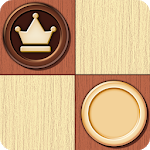 All the rules can be changed, as well as the board size, making this the ultimate draughts experience!